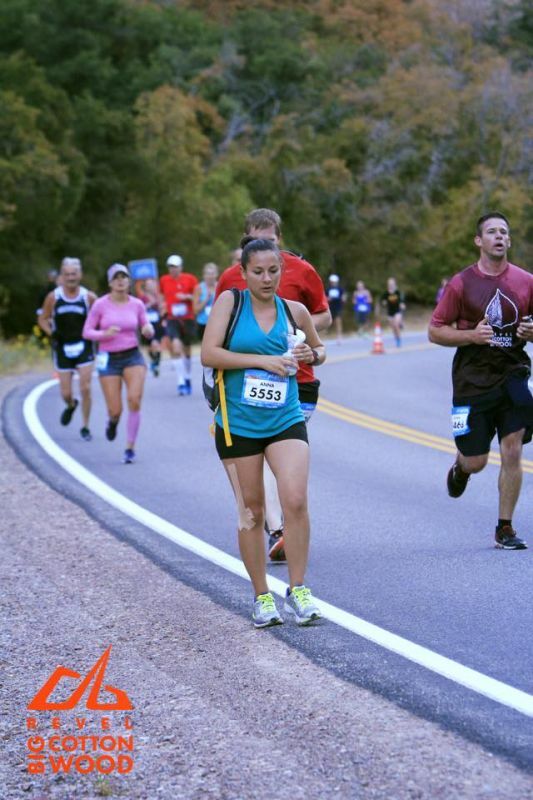 Nursing mom Anna Young ran 13.1 miles last weekend in Salt Lake City. As if this was not a big enough accomplishment, she is gaining more attention because she used her manual breast pump around the 8 mile mark. Ms. Young nursed her five-month-old daughter early in the morning before the race, around 4:30am, but the race began at 6:45am and she needed to express more milk before the end of the race. She then was able to nurse her baby after she finished the race. Ms. Young stated that her Facebook group and “Le leche league motivated me to find a way to run my race and take care of my daughter," she added, with the hash tag #normalizebreastfeeding. The picture Ms. Young shared on Facebook says it all – look how easy she makes it look!